The court documents describe the 24-year-old woman, Aruna, and her partner, 40-year-old Sreeja S., as being in a relationship and states "they are unable to separate and they intend to live together as life partners." Indian court documents often only list the first names of the parties involved. Sreeja twice attempted to visit and retrieve Aruna from the mental institution to which she was committed by her family, but was unable to do without a court order. The affidavit reads “[Sreeja] respectfully submits that [Aruna] is under the illegal detention of respondents 3 & 4.” It also mentions that both Aruna and Sreeja are worried about threats to their life. Later, the document states: “The Hon’ble Supreme Court has laid down the dictum that adult persons of the same gender are entitled to be in a relationship and live together.” The petition requests that the court “issue a writ of habeas corpus” and set Aruna free. At court, Aruna testified to the judge that she wants to live with her partner, and the judge ruled in her favor. 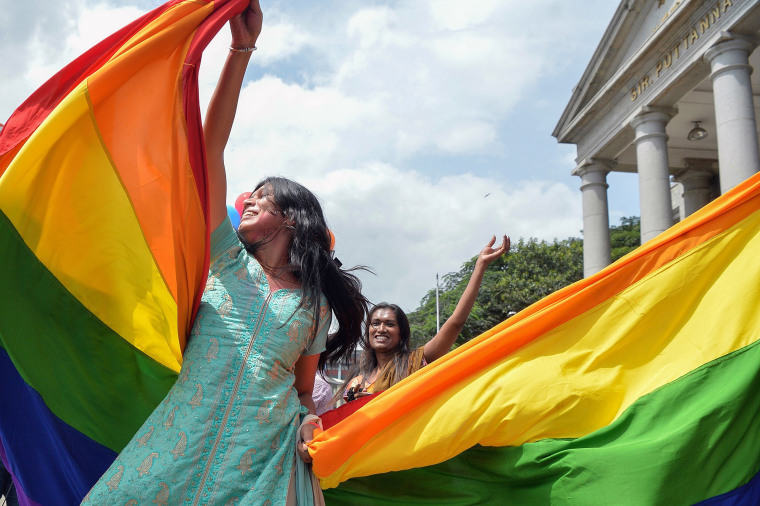 According to BBC News, this is potentially the first time a lower court in India has relied on the precedent set by the recent India Supreme Court ruling to further establish LGBTQ rights in the world’s second most populous nation. Preetha K.K. — Aruna and Sreeja’s attorney — is the director of the Kochi, Kerala, branch of the Human Rights Law Network, and her life’s work has focused on the rights of women and other marginalized Indian groups. She said Kerala is still a fairly conservative state, despite its unique history of electing representatives from the Communist Party of India.